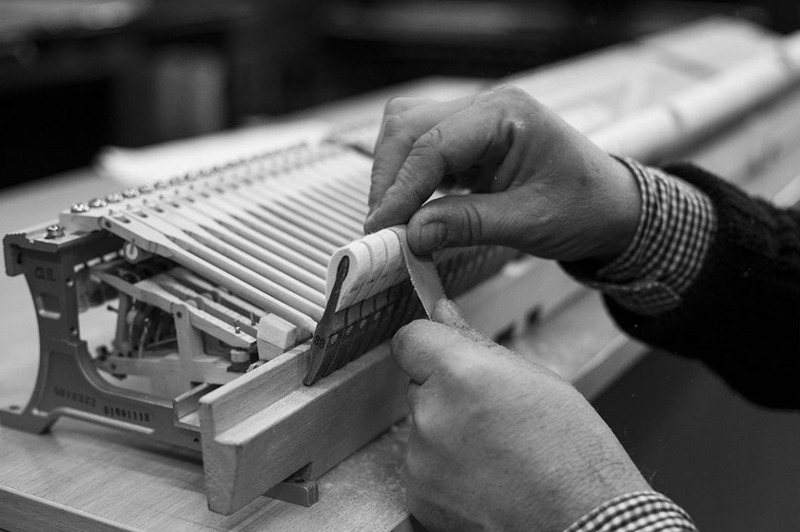 Each grand and upright piano is characterized by its individual sound properties. 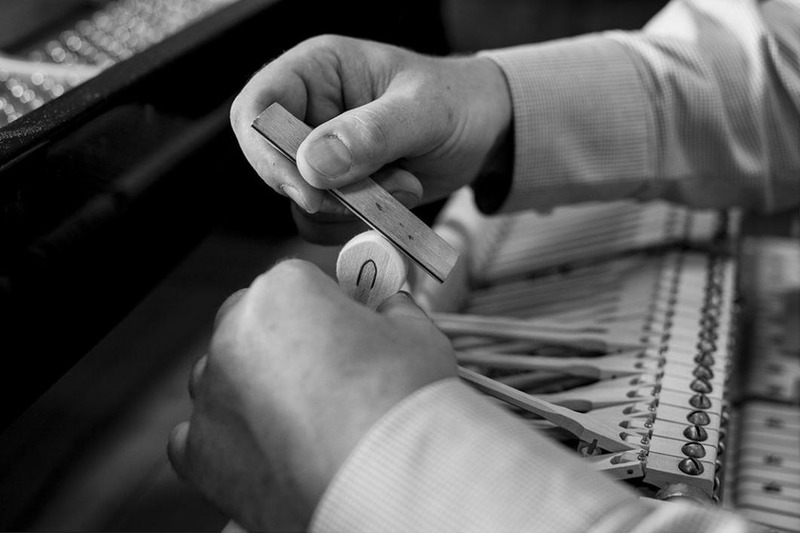 Voicing is a process which gives an instrument possibly an open sound characteristic for the brand and model of the piano. This effect is obtained by needling and shaping hammer heads. Contemporary piano manufacturers part from outdated designs altering thickness of hammer felts. 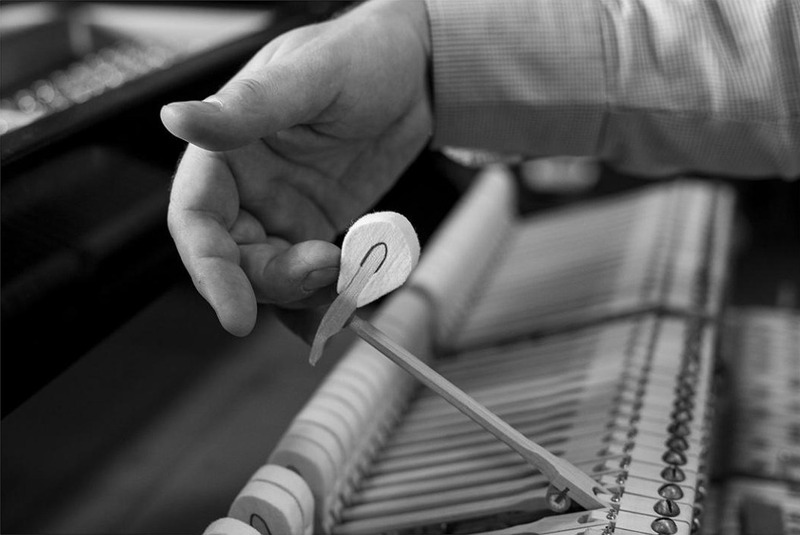 A modern piano and its 100 year old equivalent characterize with different sound properties regardless of being manufactured by the same company. 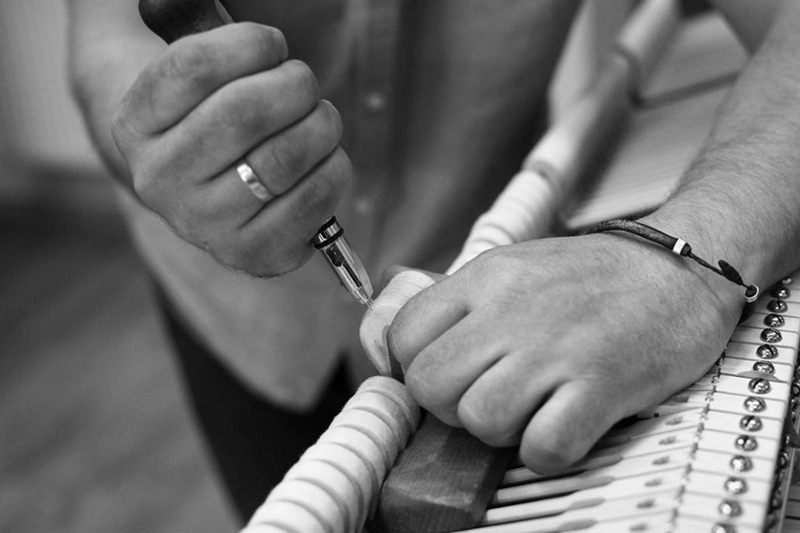 Our company restores and voice vintage instruments bringing back their original sound properties which cannot be achieved while working with new pianos! 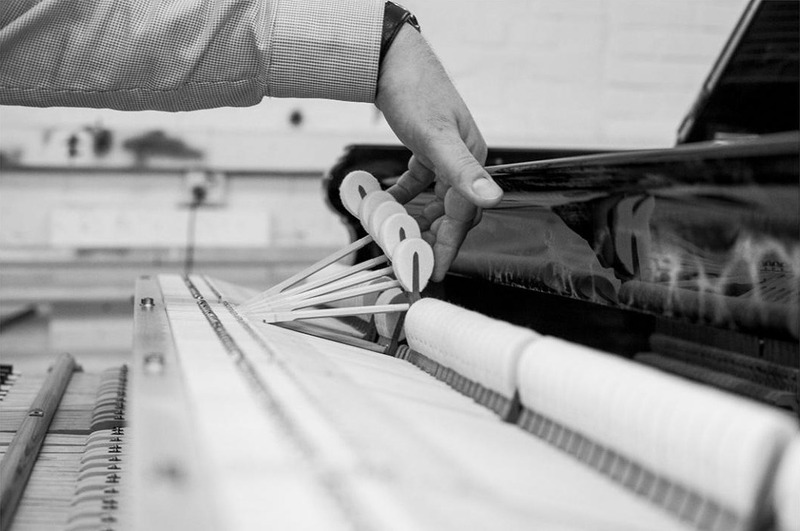 Voicing has been divided into four types in order to meet our customers’ expectations – due to this division; our customers will have their instruments prepared exactly the way they expect. 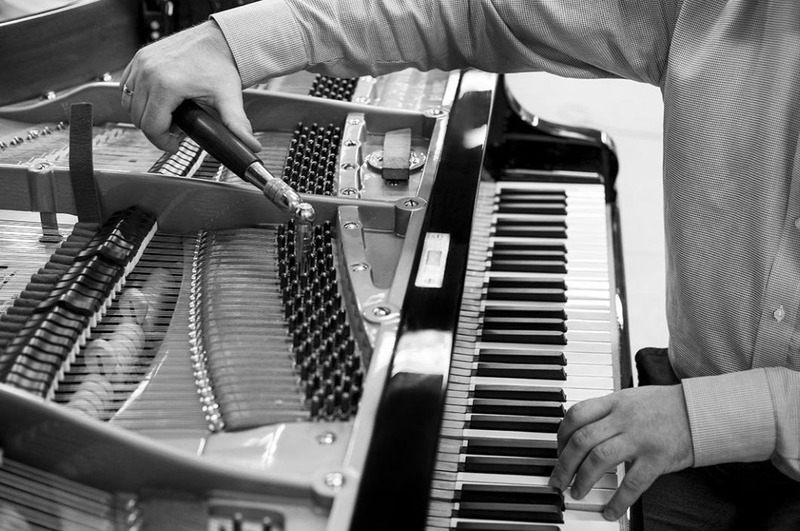 - the purpose of voicing is to equip the piano with complete, large sound without going for subtle and round tone.